Looking for a professional badge to wear while you teach firearms classes? 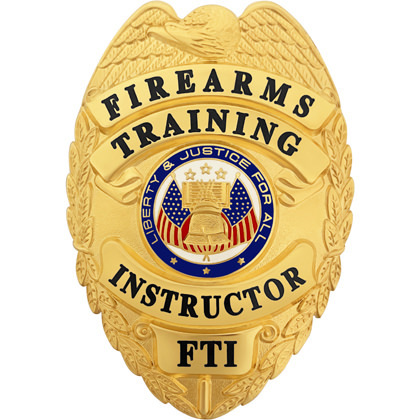 This Firearms Training Safety Instructor badge is available in many colors. This badge measures 3″ x 2 1/4″. This Firearms Training Instructor badge is outfitted with a heavy duty clip style attachment.